Marc and Casie grew up all over Hampton Roads. They love their community and desire to lead people to life change through Jesus. Marc has been a pastor since 2008. Casie has more than a decade of leadership experience in ministry. When they aren't leading at church you can find them camping, hiking or in the water surfing. Kevin and Beth love serving in ministry together. They're both passionate about helping couples and families grow stronger in their walk with God. Today Kevin oversees all our serve teams at church and helps people get connected to their calling. Beth enjoys serving on the worship team every weekend. Latrilla has been serving the Portsmouth community for years. She has a calling to serve and care for the least of these in our community. She uses her leadership skills to motivate and organize our church as we love and serve the city we love. You can find her out and about in the community on any given day. You'd be hard pressed to find someone that doesn't know her. 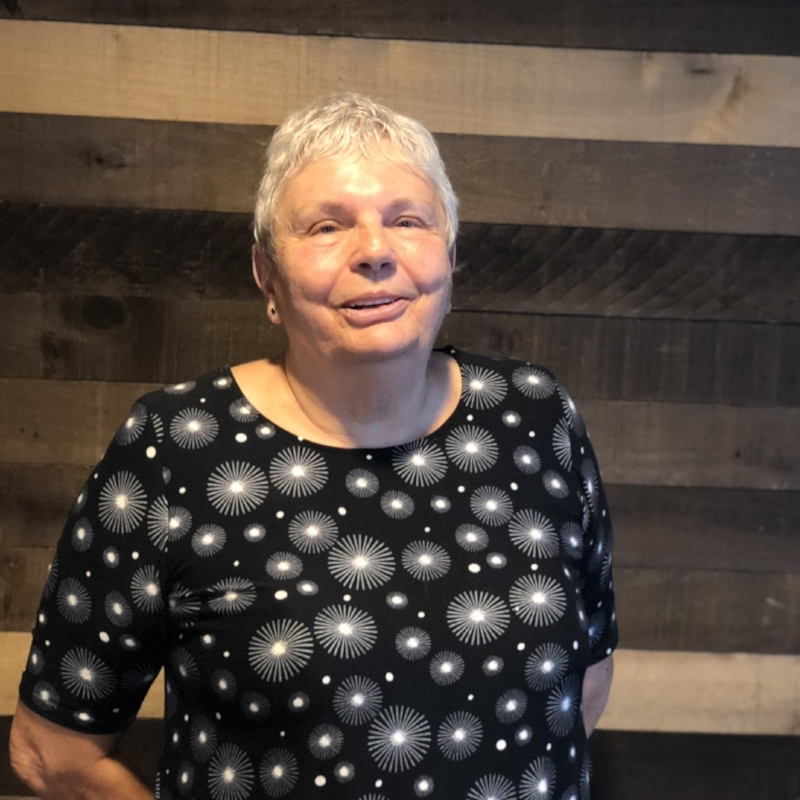 Sue has been serving in our office since 2017. She also leads a prayer group and helps volunteers accomplish administrative tasks throughout out the week. When she's not serving at church she loves to swim, travel and spend time with her family.